Classic Two-Fingered Sloth Adoption Celebrity Adopt a Sloth! 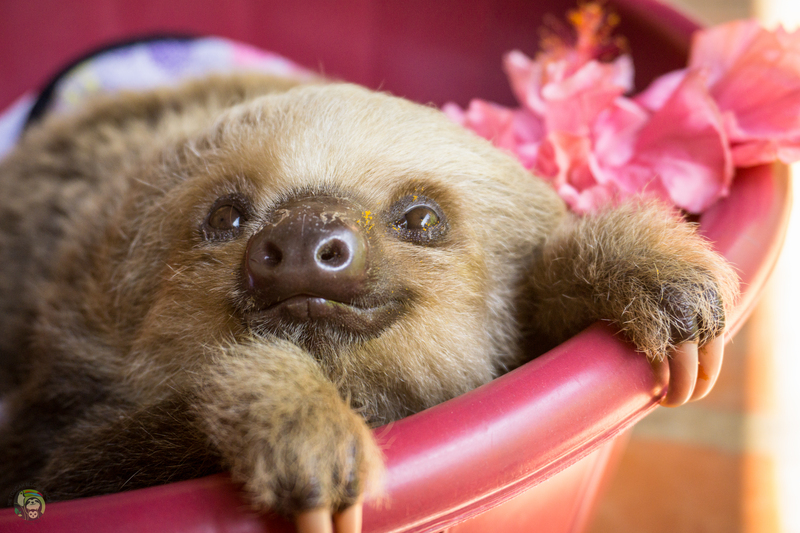 The Toucan Rescue Ranch specializes in the rescue of sloths. 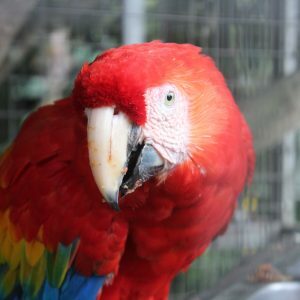 Major reasons for its rescue is due to the illegal pet trade, habitat loss, habitat fragmentation from roads, electrocution from power lines, and dog attacks. By symbolically adopting the Two-Fingered Sloth you will be directly helping with the species ongoing food and care. With your donation, you will receive an ADOPTION CERTIFICATE and thank you email with your tax-deductible information. The Classic Adoption pays for your adopted species costs for roughly 3-months! Two-Fingered Sloths have two fingers (in the thoracic limbs) and three toes (in the pelvic limbs). The name “Two-Toed” sloth is misleading, although widely used. Two-Fingered Sloths are arboreal, ranging from sea level to 3,300 meters above sea level. It is largely found in lowland and mountain tropical forests, both deciduous and mixed-deciduous. Two-Fingered Sloths spend most of their time upside down from trees. They cannot walk. So they crawl when on the ground – at a very slow rate. Two-Fingered Sloths take up to 1-month to digest their food due to their slow metabolism.